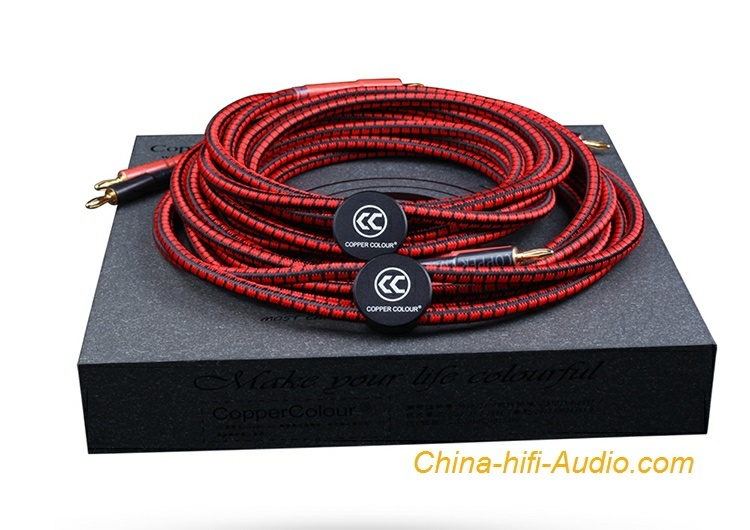 The price is for a pair of hi-fi audio speaker cables(4 plugs to 4 plugs). 1 meter to 50 meters length can be customized, if the length you need is not shown, please contact us to get the price. All items guaranteed 100% BRAND NEW in the Original Box.